I found this weight loss graph online and it really shows what it’s been like for me in my weight loss journey. I have great weight losses, and then I binge and my weight shoots up. Then I’m good for a few days and it goes back down again. 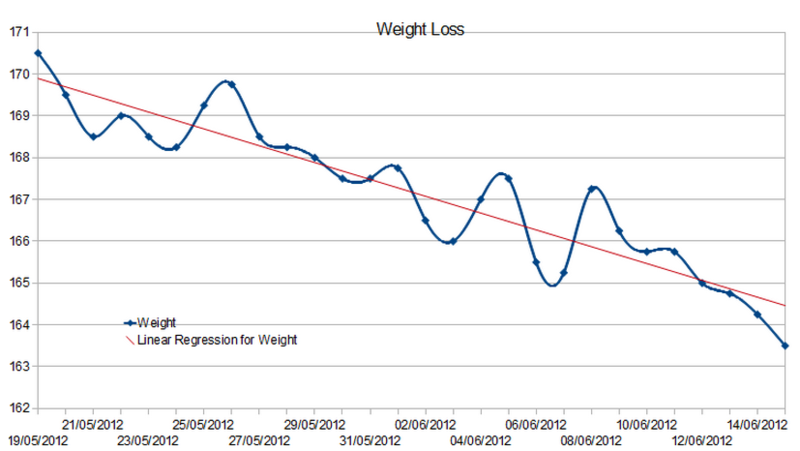 And while the overall progression is downward, it’s always discouraging when my weight is up. If you figure out what causes us to binge like that please share.